Tony Awards 2017: The much anticipated 71st edition of honouring the best of Broadway for the last season 2016-17 is on its way. 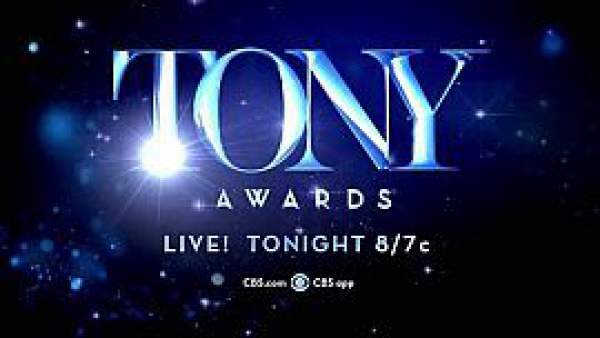 The live streaming of Tony Award, its winners and watch online video are all present here. The former Tony winner Kevin Spacey is going to host the award ceremony this year at Radio City Music Hall. It marks the biggest night for the world of theater, but the presentation might prove difficult for some West Coast thespians. It will be a three-hour show starting at 8 pm ET tonight on the East Coast. It will air with a little delay. Tony will be live streamed by CBS All Access depending on your local CBS station. Thus, anyone west of the Mississippi will be able to watch without anything special. The Tony’s red carpet stream will be on CBS News which kicks off at 7 pm ET. The viewers will be able to catch the same online via Hulu TV, PlayStation Vue, and YouTube. The General Managers Nina Lannan and Alan Wasser have already unveiled the names for the Tony honors for excellence recipients. This special Tonys will be given to James Earl Jone for lifetime achievement. The 2017 Isabelle Stevenson Award will be awarded to original “A Chorus Line” cast member Baayork Lee. Musicals “Dear Evan Hansen” and “Natasha, Pierre and the Great Comet of 1812” and plays “Oslo” and “A Doll’s House, Part 2” lead the pack in nominations. The list of winning people will be updated right here. So, stick around. Stay tuned to TheReporterTimes for latest award show news and entertainment updates around the world.